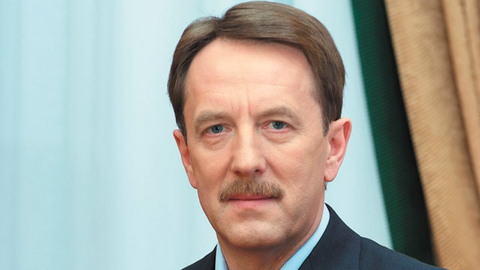 Russia has fulfilled the objective of import substitution for foodstuffs, said Gordeyev. Russia has almost completed the task of import substitution for food, now we need to focus on improving quality, said at a meeting of the members of the Council of Federation Deputy Prime Minister Alexey Gordeyev, who oversees agriculture. "The time requires other approaches... today we need to move away from volume production to quality. We have almost saturated the shelves of their quite diverse food. If you go back again to the main purpose of the national project "import substitution" almost done," he said. According to the Vice Premier, it is now necessary to provide a completely different quality approach, which applies not only to food but to the whole chain of agribusiness. "In the world now developing in new directions, such as Agroecology, when traced the whole chain: from the field to the store or from the farm to the table. I think Russia as a country with huge natural resources, including land resources, can be positioned in the world as a manufacturer of such food as "bioprodukt", — said Gordeev.